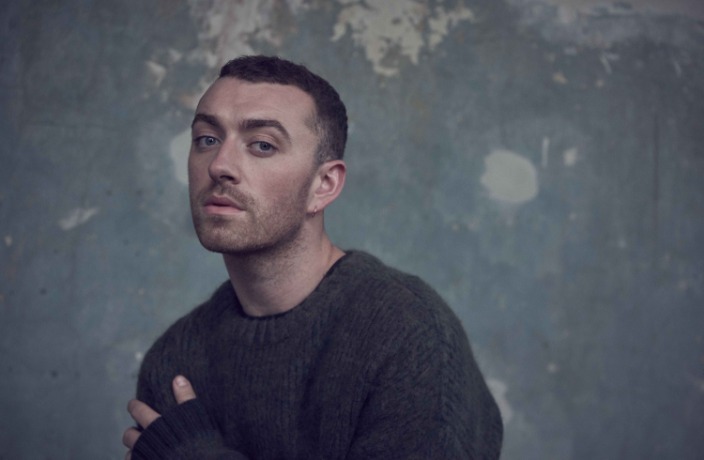 As Sam Smith prepares to take the stage at Shanghai’s Mercedes-Benz Arena, That’s has dug up some facts on the emotionally expressive master of pop songs for the brokenhearted. Time to hit the books and get ready for his The Thrill of It All World Tour. When he was 22, Smith lost 14 pounds in 14 days. While he admits he still struggles with his weight, he currently maintains it by doing intermittent fasting, avoiding bread and working out regularly. He scored an unexpected win at the 2015 BET Awards in the Best New Artist category. In 2016, Smith won an Oscar for Best Original Song in 2016, 'Writing's On The Wall', but accidentally said in his acceptance speech that he was the first gay person to win an Oscar. Elton John called him out on it at the after party, to which he apologized profusely. His parents told him that he’s related to pop star Lily Allen, which the ‘Smile’ singer later confirmed on Twitter. Allen’s brother, Game of Thrones actor, Alfie, questioned the initial connection, but they are in fact distant cousins. Smith held a royal-themed 26th birthday party in Portugal as it fell on the same day as Prince Harry and Meghan Markle’s wedding. Smith once skipped school to go to a Lady Gaga concert. He forged a letter from his father on the library computer stating he ‘had to go to a funeral.’ While all could’ve been perfect, he made a rookie mistake of forgetting to log out of his account, leading the librarian to discover the note. The singer is very open about his affinity for partying and drinking. On The Tonight Show with Jimmy Fallon, Smith said he once threw up in his hand at a Sydney bar after taking a shot of tequila. Smith hates karaoke and will only ever sing Fifth Harmony’s songs (‘Work from Home’ is his go-to song). During his Carpool Karaoke session, James Cordon hooked him up with the popular American girl group and they had a blast. ‘Money on My Mind’ might be one of Smith’s most popular singles, but the singer once admitted he hates the song. When he won Record of the Year and Song of the Year for ‘Stay with Me’ at the 2015 Grammys, he thanked the guy who broke his heart. Oct 23, 7.30pm, RMB480-1,880. Mercedes-Benz Arena, see event listing, buy tickets.